Borussia Dortmund twice hit the woodwork but couldn't find a winner on Friday as they were forced to share the points with Hanover 96 in the first goalless Bundesliga draw of the season. Marco Reus saw an effort headed for the far corner pushed wide by Hanover goalkeeper Michael Esser's outstretched toe, and less than a minute later, Reus rattled the bar after a superb pass by Mahmoud Dahoud. Although Hanover's only attack of note ended with teenage winger Linton Maina's shot being blocked, the home side had been strong defensively. 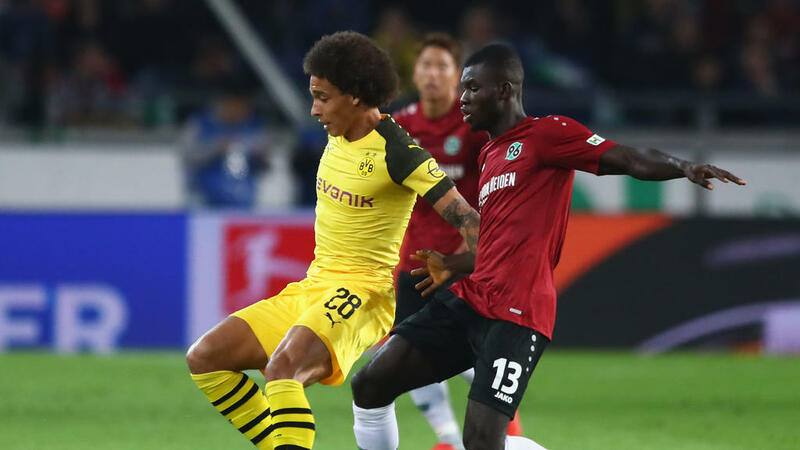 For Dortmund, the result was in stark contrast to the storming 4-1 win over RB Leipzig on the opening weekend and Lucien Favre's side will be hoping to fare better when they host Eintracht Frankfurt after the international break.